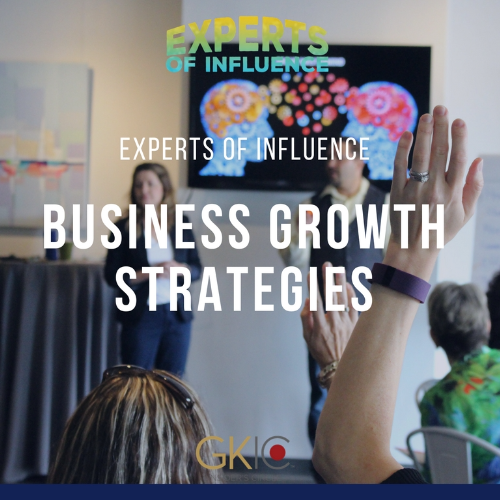 Experts of Influence™ opening event of the year will set you up to save time and scale your business in 2018. You may have heard that you need to create dynamic content to attract new customers but as business owners who has the time to create so much content? In this session we will discuss how to repurpose content you already have for maximum impact. Those who fail to differentiate themselves, their product or service will get lost among their sea of competitors. Join us to learn the 5 key steps you need to position yourself as the leader in your industry attract better opportunities.You’ll also receive the proven checklist to follow.